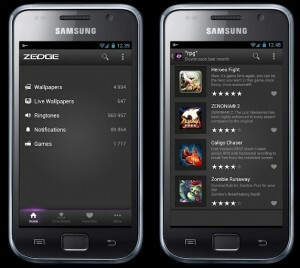 Zedge is an Android app that lets you customize your device with free ringtones, wallpapers and notification sounds. The app also sends personalized game recommendations. 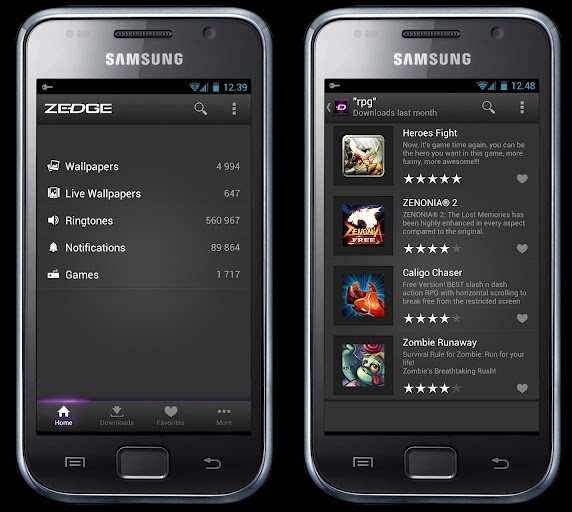 The Zedge community boasts more than 17 million users who contribute to the app’s wallpaper, ringtone and sound collections. It’s an intuitive, easy-to-use app that allows you to really make your Android device your own. While you can download the app for free from the Google Play Store, some users may need to download the Zedge Android ApK if they can’t use the Play Store. Downloading the APK and installing the app is easy. We will show you how in just a minute, but first, let’s take a look at the app’s features. Quickly and easily set wallpapers using the app. You can also adjust the settings for automatic wallpaper changes. Set notification sounds and ringtones using the app. You can also set ringtones for individual contacts directly through the Zedge interface. Search suggestions, categories and sorting options to help you quickly locate the ringtones, wallpapers and sounds you want. No longer do you have to browse through pages of content you don’t want. Multiple sharing options to share the app’s contents with friends and other apps. Widgets that allow you to quickly launch games or change wallpapers. If you are unable to download the app through the Google Play Store, you can download the Zedge Android ApK online. However, you will need to make sure that you are downloading from a trusted source. Some cracked versions may not work properly, and downloads from unknown sources may contain malware. In order for the latest version of the app to work, you will need to be running Android 2.2 or higher. You can download the file to your computer, or directly to your phone. If downloading directly to your phone, you will need a file manager to help with the installation process. The file should be located in the “downloads” folder of your SD card. If you have downloaded the file to your computer, you will need to first go to Settings > Applications on your phone and check the Unknown Sources box. Hit the Ok button. If you are using Android 4.0+, you will have to navigate to Settings > Security to find the Unknown Sources box. Next, transfer the APK file from your computer to either your your phone’s memory or SD card. Navigate to the directory where you installed the file on your phone. Tap the file name and then click the Open App Manager button. Click the Install button. You will need to set the proper permissions and click the Install button again. That’s all there is to it. 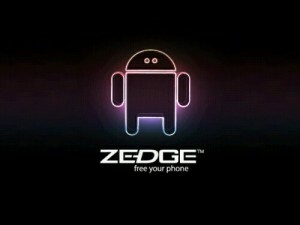 You should be able to start using the Zedge app now. Using the app, you can search and install new wallpapers, ringtones and notification sounds.